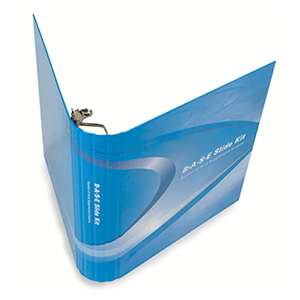 The luxurious and classy foil stamping is used to beautify books and documents. In this process, a stamping machine is used to heat print a book. The medium of printing is a foil. In this process, a machine prints the text or design through the foil. The material of the foil is hot pressed onto the material. This kind of printing not only stands out but also lasts long. Since, it does not use any ink for printing, it is known as a dry printing process. The products provided by Ad Industries are manufactured using automatic cover material stampers and automatic case made cover stampers. We also provide multiple color options. These colors are available in metallic and pigment types. A two-color foil stamper is also available to provide richer and varied color and printing options. The foils used for printing are made of exceptional quality materials. These processes, colors, and materials deliver superior quality and finish of designs. A handpicked number of service providers are used to provide this brilliant service. We ensure that the printing quality is at par with our clients’ expectations. We are extremely flexible in terms of the design and text to be printed. Foil stamping is used to decorate books, binders, wedding cards, and more. The glistening designs created with the help of this process are preferred by many industries.